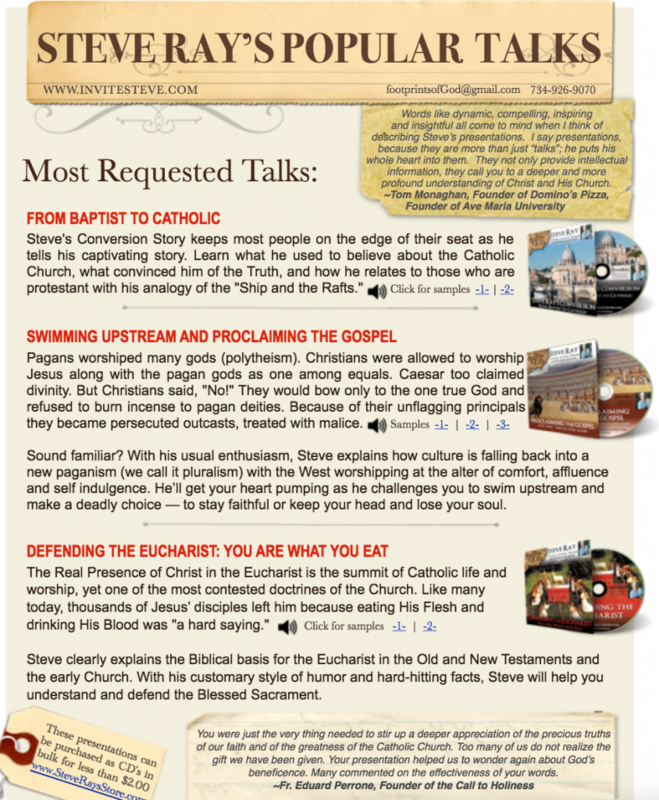 We just updated the list of all the talks Steve gives at events, missions, conferences, etc. Check it out here. If you’d like Steve to speak at your event – or to recommend him for an event – visit InviteSteve.com.